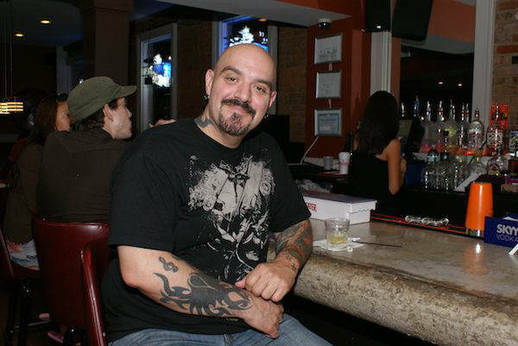 After a week of hard work at your “mine”, it’s time to hit the bar and start the weekend on a high note. What’s better than paying for your ice cold beer with Bitcoins? It’s definitely a great feeling. 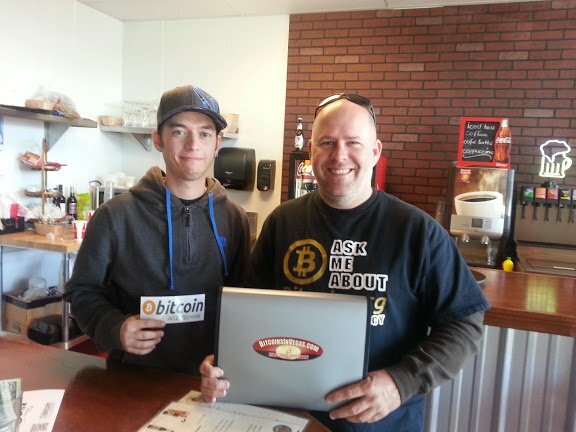 One of the most famous gastro-pubs in Manhatan, New York, has been accepting Bitcoins for a while. It’s not that surprising when you find out this bar is co-owned by the cryptocurrency entrepreneur Charlie Shrem, the founder of BitInstant. This place, in San Francisco, will sell you beers for Bitcoin and when you get hungry you can also buy some delicious sushi. 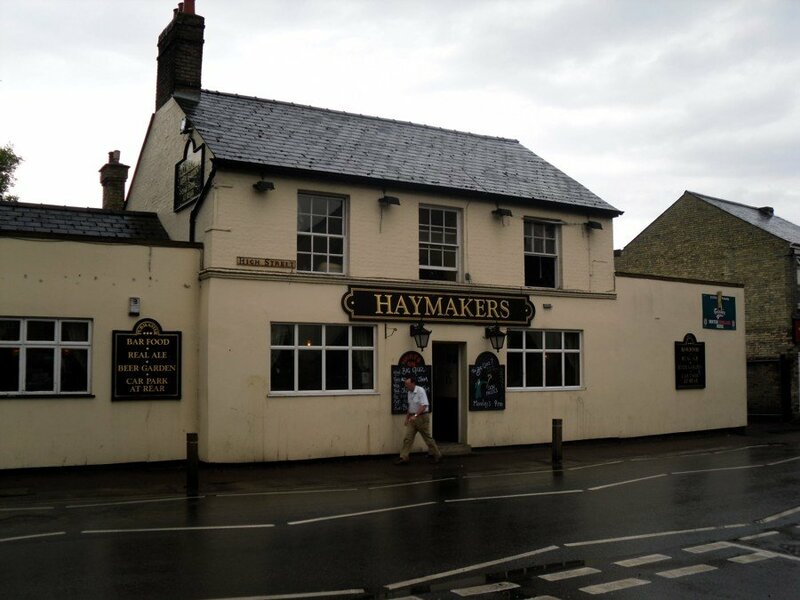 This pub – located on the High Street, in Chesterton, Cambridge – was probably the first physical place to accept Bitcoins for beer in the United Kingdom. 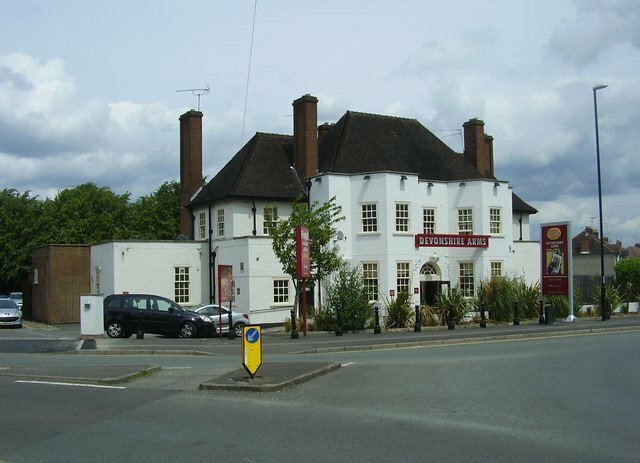 The Devonshire Arms is part of the group Individual Pubs. 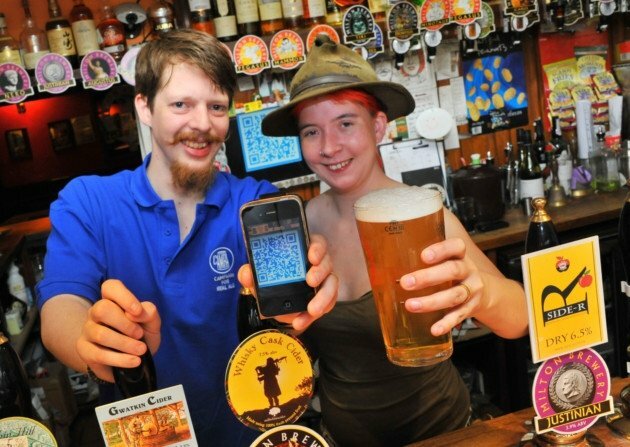 It’s a “real ale pub” located in Cambridge, that accepts Bitcoin over the counter. 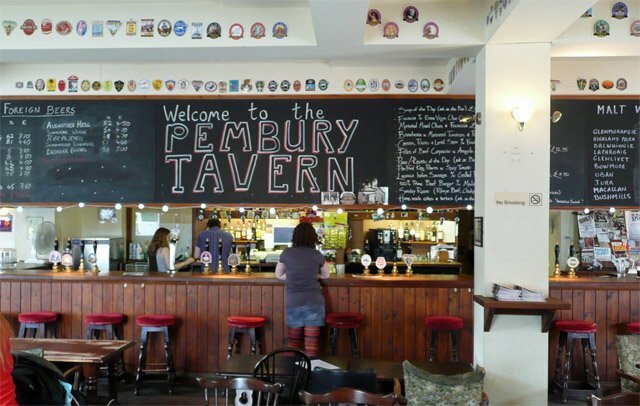 Located in Hackney, East London, The Pembury Tavern is also part of the group Individual Pubs. The Brits sure love their Bitcoin beers. Here’s another typical establishment, also part of the group Individual Pubs, that accepts cryptocurrency. This one can be found in Norwich. The pub that close’s the list of the group Individual Pubs. 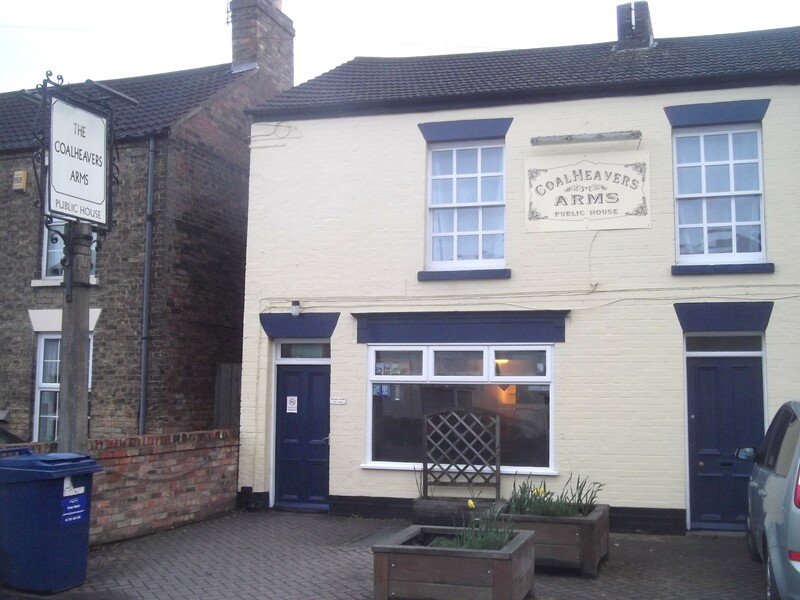 The Coalheavers Arms is located in Peterborough. 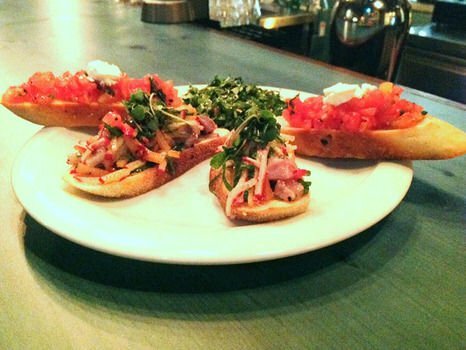 Lots of beer and delicious cocktails are waiting for you at this bar, in Berlin. 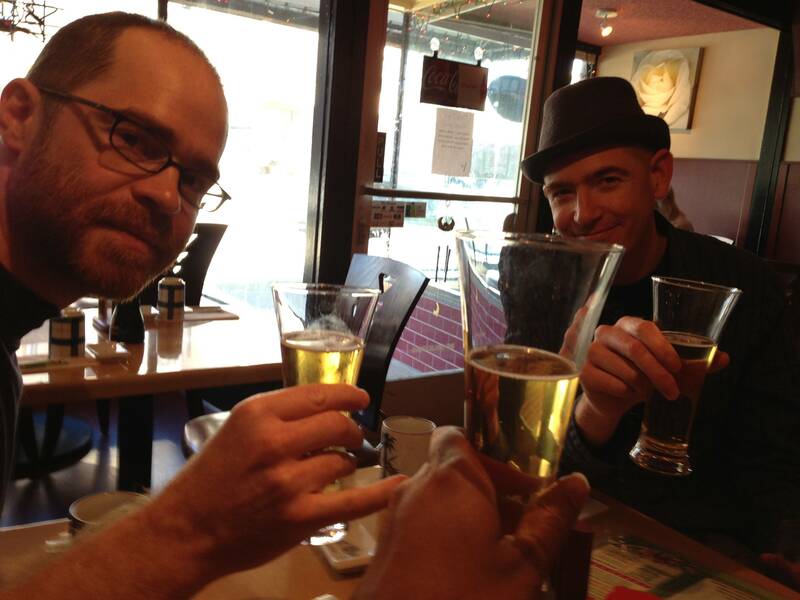 You got to try a fresh beer with a delicious gourmet hamburger at Southwedge Colony, in New York. 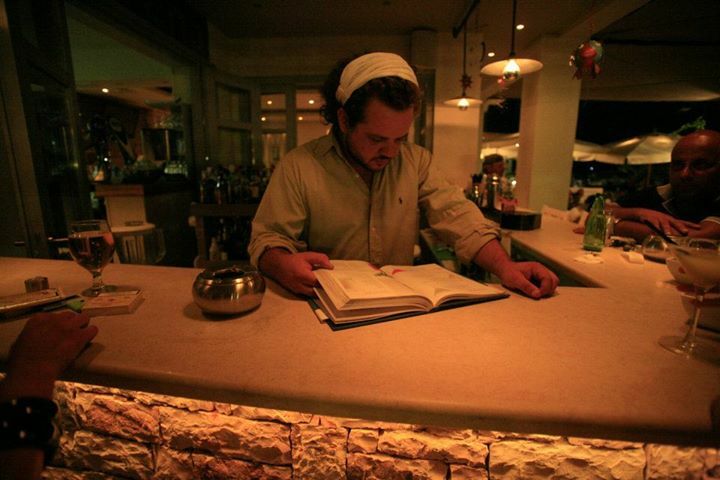 This bar and restaurant in Kefallonia is one of the first places in Greece to accept cryptocurrency. A small cozy bar in Tel Aviv, Israel. Perfect to get a cold beer and a delicious snack. 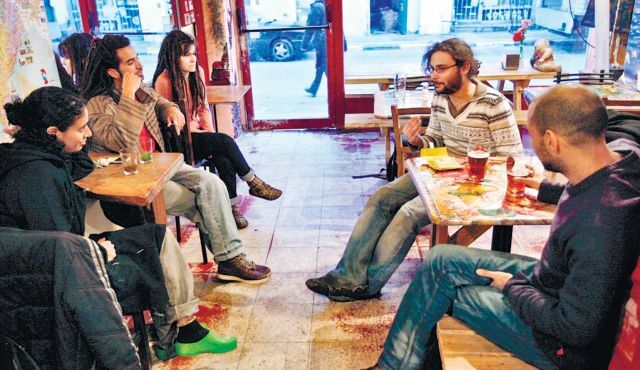 Also in Tel Aviv, Israel, is the Kayma Bar. 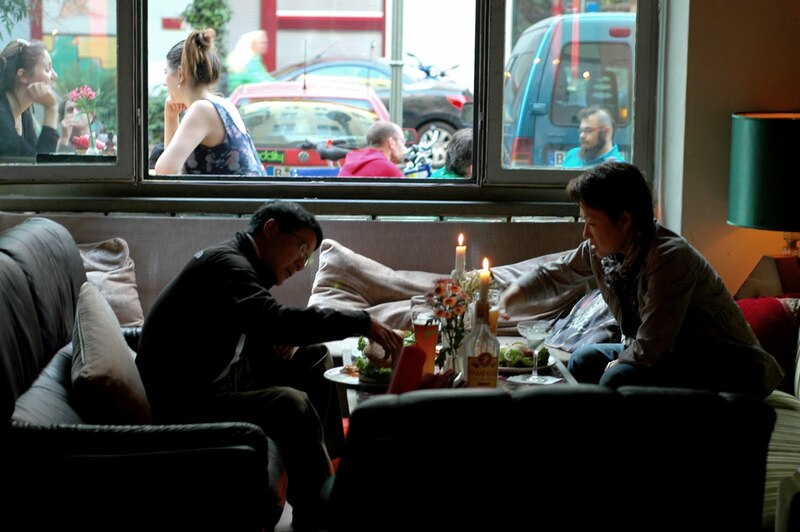 This bar-restaurant co-op was founded in 2012. 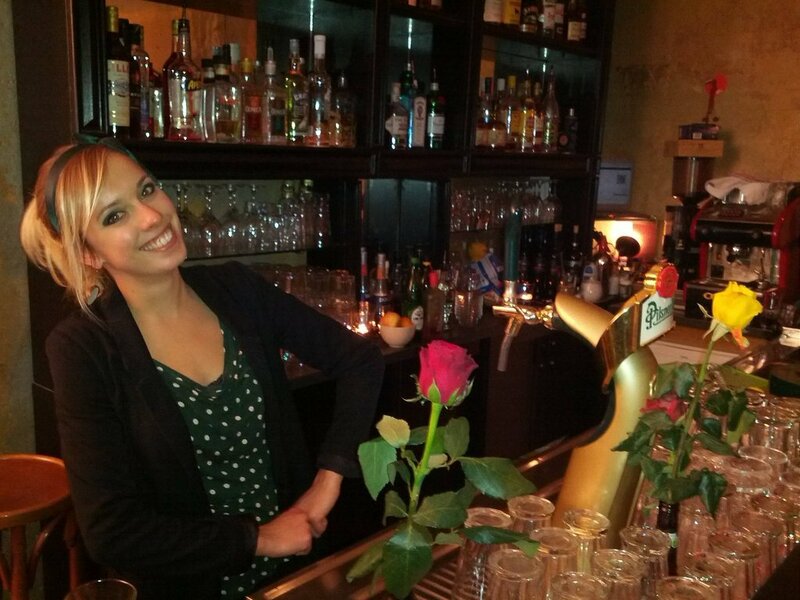 Located in the Berlin district of Kreuzberg, the place with the highest concentration of merchants that accept Bitcoin, Room 77 is one of the biggest cryptocurrency promoters in the area. Cafe Berlin always has nice German food and, of course, nice German beer for its clients. This establishment is located in Vegas. 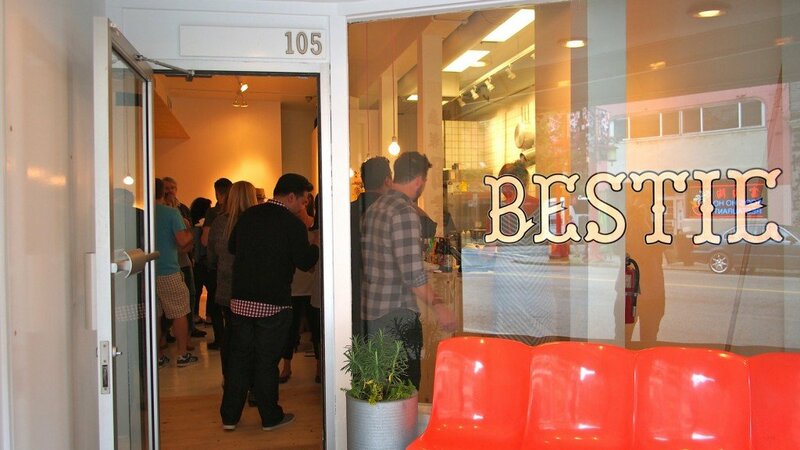 Bestie is a “little sausage and beer parlour” located in the heart of Vancouver’s Chinatown, in Canada. In Rome there is a beer shop called BeerTime!